100 Years of Delville Wood. The Battle of Delville Wood lasted from 15 July – 3 September 1916, however, South Africans commemorate the portion of the battle where the 1st South African Infantry Brigade was involved in, and that runs from the 15th till 20th of July. 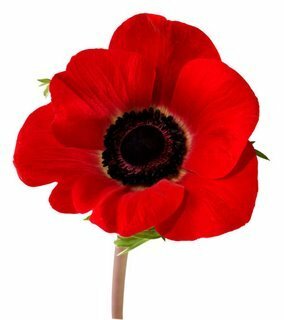 My late grandfather was one of the men who entered that wood on the 15th, and today, 100 years later I cannot quite picture him with his mates digging shallow scrapes in the tree root entangled earth of the wood. I cannot imagine him experiencing the bombardment that the Germans threw at that small portion of France, at times as high as 400 shells a minute. I cannot imagine him fighting hand to hand with Germans, and most of all I cannot even begin to imagine what the wood looked like when his comrades staggered out of it on the 20th. He was luckier than most because he was evacuated on the 18th with a shoulder wound, and as a result I am here today. I have never had the privilege of visiting the wood myself, but I have had the privilege of sorting through over 113000 record cards from World War One and photographing nearly 8500 of them. I would come across a lot of cards where the soldier in question had died in the wood and it was really a sobering glimpse at what we lost as a country in the month of July 1916. However, when compared against the overall slaughter of The Somme, our casualties are mere drops in an ocean of dead soldiers. And once the last survivor had passed on Delville Wood seemed to have been finally forgotten by South Africa. The Delville Wood Memorial in France is really one that very few South Africans will visit, although I believe it is a very beautiful place. Yet, there are still many who ask about those who fought in that hell of a battle, they ask the same questions as I do, and possibly cannot picture the same things that have plagued me over the years. In fact Delville Wood has always been contentious in our national psyche, it is untouchable because of the blood that was shed and that small part of France that is really a small part of South Africa now. 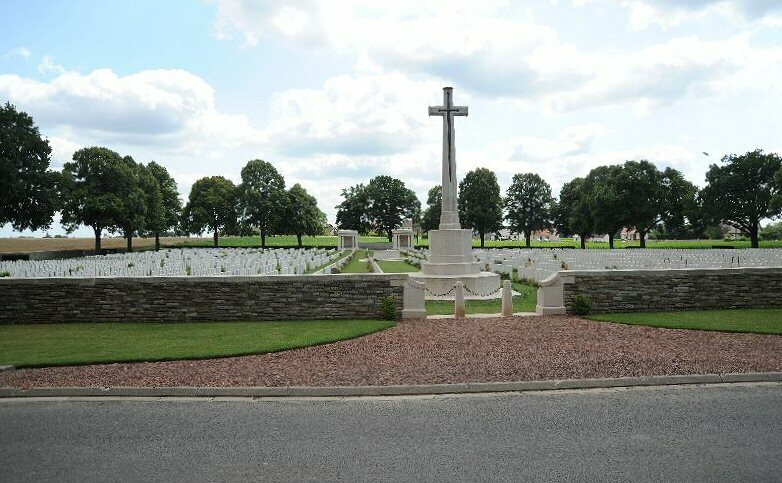 Many of those who died in the wood have no known grave, they are names on a memorial, their physical bodies vaporised or smashed to pieces in the barrage of steel: the wood is still the real cemetery for Delville Wood. 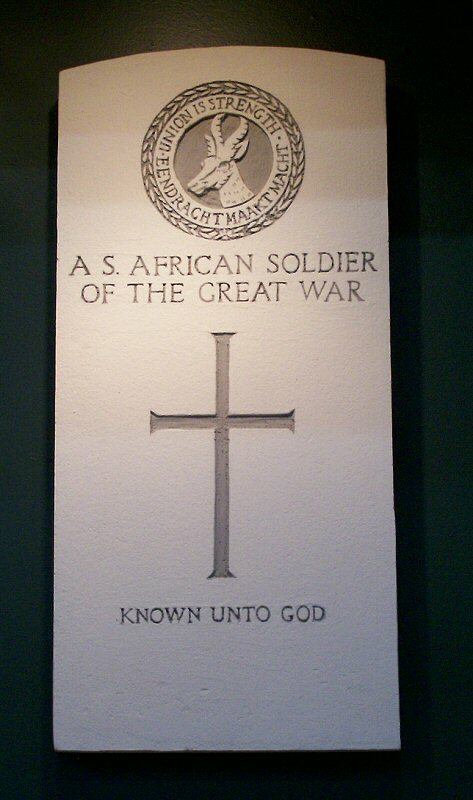 In 2014, the remains of Private Myengwa Beleza, a black soldier, was re-interred at the memorial and in 2016, a new Roll of Honour was unveiled to honour all those South Africans who lost their lives in the First World War, and to ensure that the role played by South Africans of all races in the First and Second World Wars was accorded the necessary recognition. A new Garden of Remembrance was to be created for those who fell but whose remains were never recovered. The list of of all South Africans who died during the battle of Delville Wood 15/20 July 1916. It lists all those who died in France. Of note, many of them are listed as having a date of death (particularly the 3rd Regt. SAI) of 1 August 1916. It wasn’t until that date a roll could be completed. 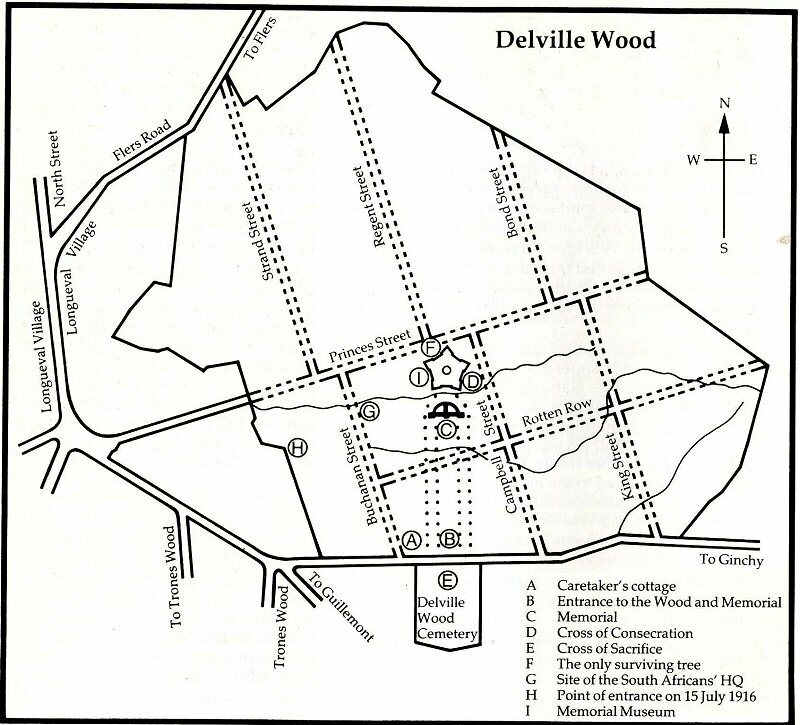 Many of the prisoners taken by the Germans at Delville Wood were originally on the roll until the Red Cross could determine who had actually died in the battle. We’d sworn to take it – and we would! God help the Bosche in Delville Wood! We’d sworn to beat him – and we would! We’d turn him out of Delville Wood! 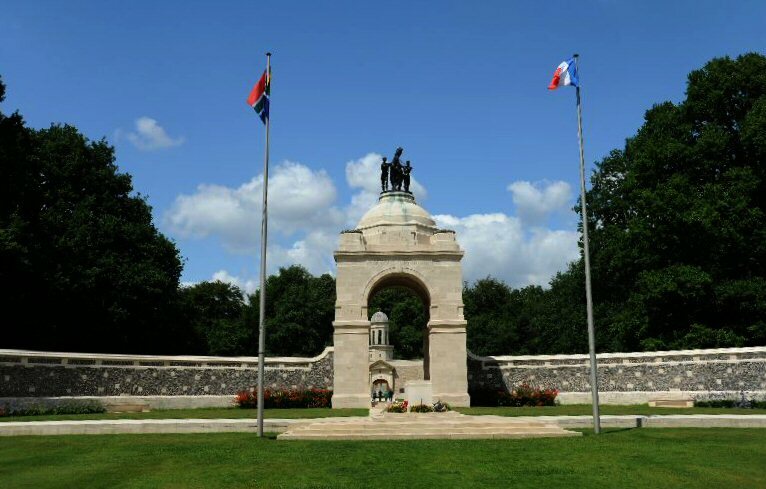 For Freedom’s sake – in Delville Wood! 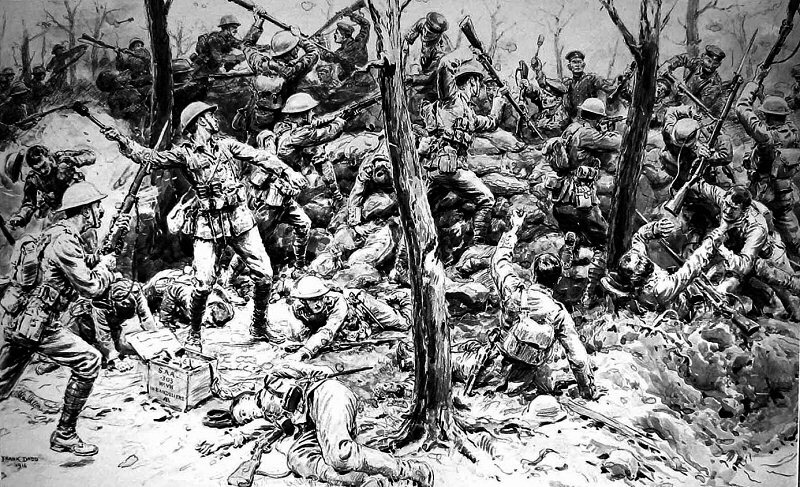 Or died like men – in Delville Wood! And Peace has come to Delville Wood! © DRW 2016-2018. Created 15/07/2016. 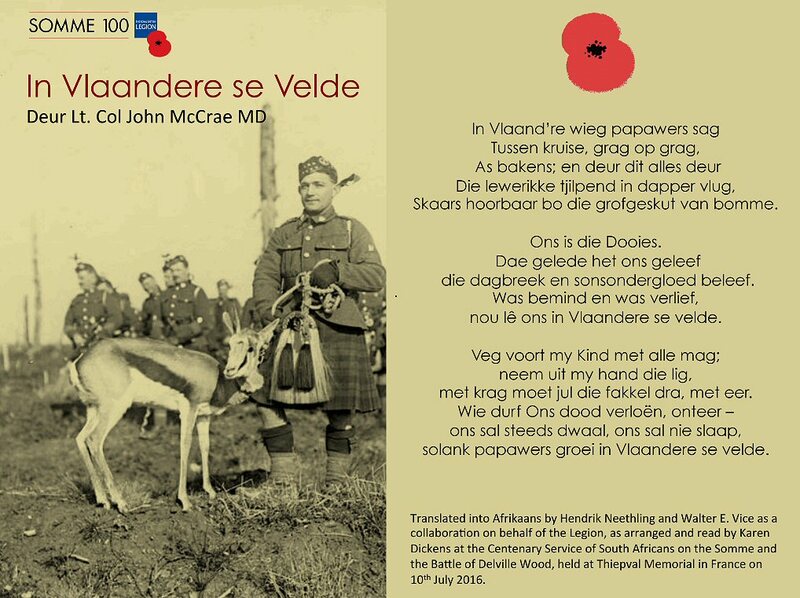 2 Images by Brian Roberts, “In Vlaandere se Velde” courtesy of Karen Dickens.